I hope to add some other trainings, organized by myself, in the next couple of days. Perhaps also something with Node.js. So stay tuned! 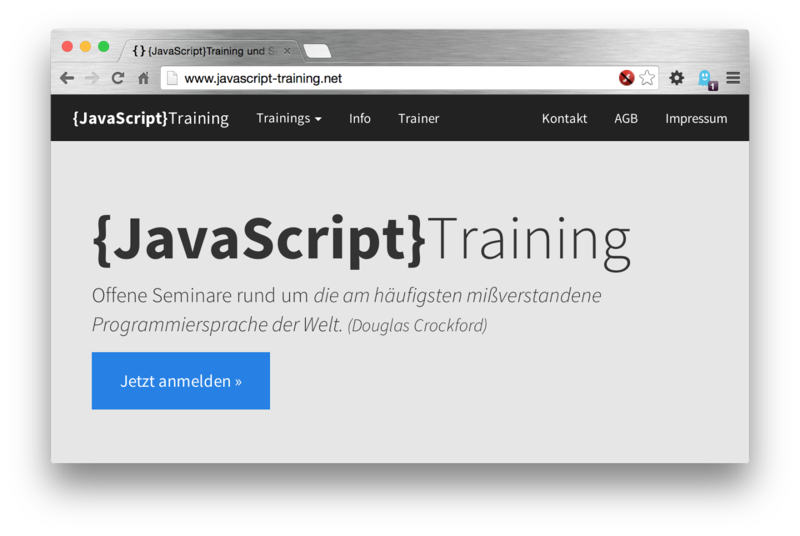 The web page is in German only, because the target group will be German customers and the trainings will be held in German, too. But if you are interessted in some English-speaking training, just send me a message and I'll come back to you with an individual offer! My book on Serverless Computing (german language only) is available!